When we review our Corporate Social Responsibility activities, it always strikes me how these are only possible because of our socially conscious colleagues. There are many tick boxes when it comes to CSR, but no amount of money can buy time and empathy. I’m also reminded that our business can only be has healthy as the people who ‘are’ the business. The last year was particularly tough for some of our employees as they lost their homes and possessions in the Kerala flooding disaster. We worked as a global organization to raise money and to apply our time and skills to help clean up and rebuild this community – physically and emotionally. In many more locations, we had colleagues and team members experience bereavement and ill health. In a global operation of more than 5,000 people, there will always be some with mountains to climb. It’s for this reason, that emotional wellbeing has been a huge focus in 2018 and remains so. 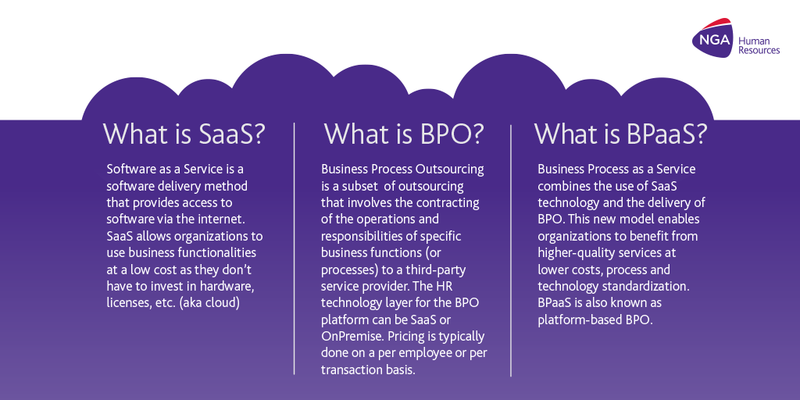 As a business, we help HR and payroll processes work better for businesses. We provide the tools and services needed to enable, support, encourage, pay and reward people. We see huge links between wellbeing at work and personal and community wellbeing. Like many organizations today, we’re a multi-generational business. We know that modern life can be tough. People must juggle so much personally that sometimes life and work can seem overwhelming. It’s for this reason that we make it clear to everyone at NGA HR that their mental and physical health must come first. We’ve set-up global and local resources to ensure those who work with us know that we don’t just listen, we act. The ethics of our wellbeing extends into the local communities where we have offices. We accept that we are mostly lucky in our circumstances and so it’s an unwritten policy that we are good neighbors. In many locations there are tough social and environmental issues. Again, it is not just money that is needed, but time and opportunity. In many countries, we have learning programs set-up that either provide work experience, in particular for girls who traditionally had not been encouraged to pursue a career. In others, we’ve furnished schools and provided the equipment needed to learn. We have programs set-up to help people who have become destitute or victims of circumstances. In others, we support animals and the environment. Our vision is to help everyone to live better. We are extending a culture that it is inclusive, positive and enabling for all. 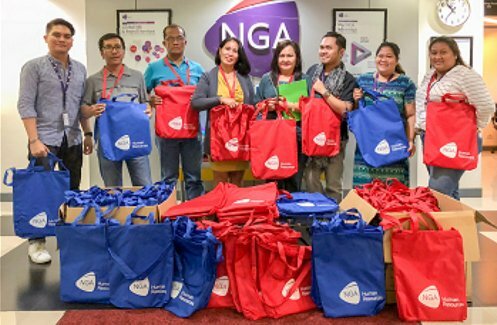 You can read more about the CSR projects we have on-going in the NGA Human Resources Corporate Social Responsibility Report 2018.